Dry Needling for most is more comfortable than they expect. At Footscray Chiropractic Clinic we’ve had much success with Dry Needling to treat chronic (long standing) muscular issues. 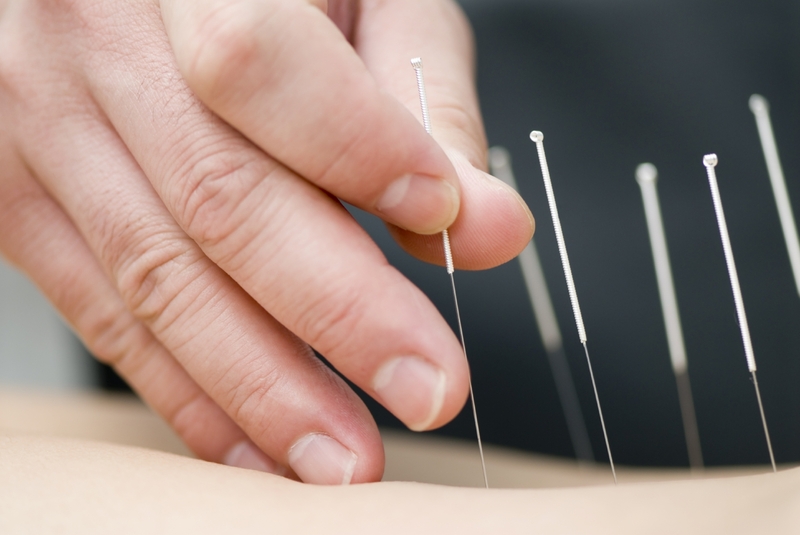 Dry Needling is a technique used to treat myofascial trigger points (knots in muscles) using an acupuncture needle. The term dry needling is used to differentiate it from injection needling which uses a hypodermic syringe (hollow needle) to inject a liquid into the body. Dry needling utilises acupuncture needles, which are solid, filament needles, to stimulate the muscle fibres and deactivate the trigger point. Generally people either don’t feel the very thin needle or experience a little pinch or muscular twitch. With Dry Needling, when knots resolve, people experience long term relief from chronic muscular pain. Other benefits include increased strength and greater range of motion of the muscle.